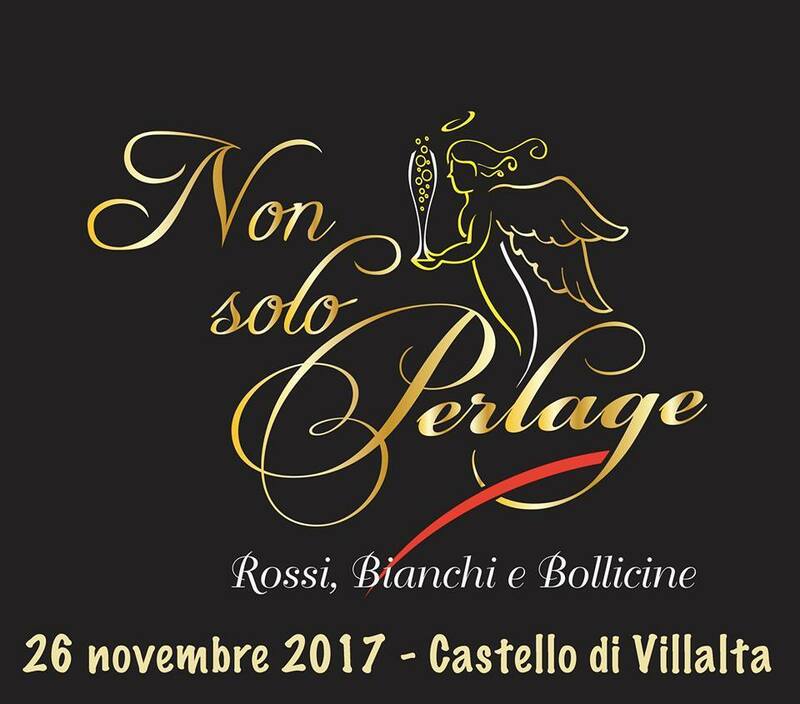 On Sunday, November 26th at 5pm, we’ll be waiting for you at Non Solo Perlage 2017, the wine exhibition dedicated to the promotion of wines, organized at Castello di Villalta di Fagagna byPRO LOCO UDINE Castello, in collaboration with Brda E Collio. In the beautiful halls of the castle the atmosphere will be lightened up by live music and shows, while guests will be able to taste the wines of about 50 of the best wine cellars of Friuli Venezia Giulia and some wineries on the international panorama. There will also be other companies of the agro-food industry that will offer typical produtcs of our region, such as specialties of fish, salami, cheeses, breads and sweets. Guests will be provided at the entrance of the castle of a special glass with a neck bag for tastings.